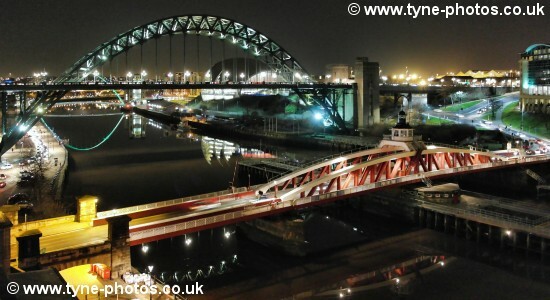 Photos of the River Tyne and Tyneside from Newburn to the Coast. © Copyright - Use of our images requires payment. Use in forums is not permitted. - Shipping Homepage - Links to all our pages with ship photos.